A business support service is celebrating awarding more than £1million to companies across the South East Midlands, helping to create more than 431 jobs and safeguard 424 others.  Velocity, the business support service delivered on behalf of the South East Midlands Local Enterprise Partnership (SEMLEP), has agreed a total of £1,038,872 in grants since its launch last year, with 169 different companies benefitting. The grants have been used to help fund a wide variety of projects, from a new greyhound track at Towcester Racecourse and a cider distillery in Milton Keynes to an augmented reality games campaign in Luton and a remote-controlled ‘drone’ in Stony Stratford. The funding was available to small and medium sized businesses across the South East Midlands who were looking for help with funding to help them grow, with the aim of creating jobs and giving companies the chance to expand. Velocity chief executive Daniel Mouawad said: “It’s vital that ambitious businesses have access to the funds they need to help them grow. The Velocity grants have done exactly that, helping to stimulate growth and create new jobs. “Our team of businesses advisers have been working throughout Northamptonshire, Bedfordshire, Buckinghamshire and Cherwell to give businesses the help they need to access the funding available to them. Meanwhile, Velocity will be running a series of ‘Business Bootcamps’ this summer, aimed at start-ups and companies that have been trading for less than 18 months. The bootcamps will give businesses all the skills they need to get established and grow. Velocity’s popular free workshops will also return later this year, giving businesses advice on everything from making the most of social media to planning their product pipieline. For more information about future grants being offered by Velocity, or to find out more about this summer’s boot camps and free workshops, call 0300 01234 35.